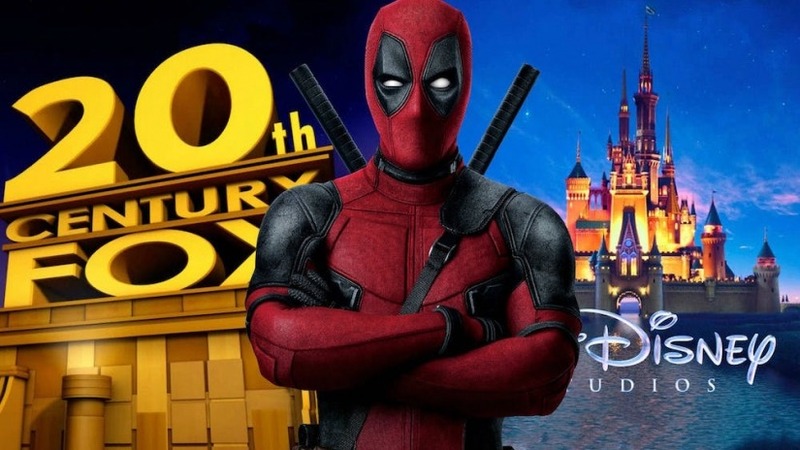 The Fox/Disney merger eventually happened last week and the world wide web has lots to say about it. Although most fans are wondering about the fate of this X-Men, there’s another Marvel property that’s returning home. 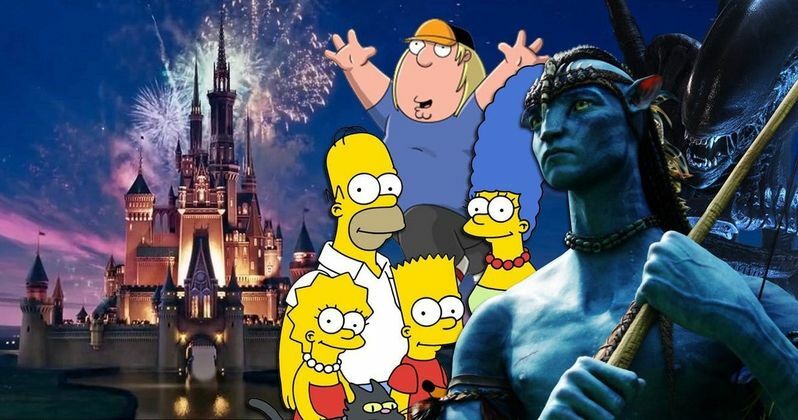 The Fantastic Four had a few unsuccessful film turns with 20th Century Fox, and many wonder whether they will have another shot with Disney. But some people are just having fun with the fact that a few of the actors went on to have large roles in the Marvel Cinematic Universe. Interestingly, both actors who played with Johnny Storm/The Human Torch finally had powerful turns at Marvel Studios. The BossLogic Twitter account lately had some fun mashing up Chris Evans’ Captain America/Steve Rovers with his Human Torch, but it left fans wondering about Michael B. Jordan. Evans played the role in 2005’s Fantastic Four and 2007’s Fantastic Four: Rise of the Silver Surfer, but Jordan also took on the role in 2015’s Fantastic Four installment. Obviously, BossLogic decided mashing up Chris Evans Human Torch with Erik Killmonger, naming it Killtorch, his personality from Black Panther, was the logical next step. “Cause you wanted it – @michaelb4jordan after the Disney deal,” with a smiley face and fire emoji. Exactly like the Evans mash-up, fans were quick to comment on the article. “No no. He gets to be the new Captain America. That’s how it worked for Evans,” @groonk added. While it’s unlikely Jordan is going to be another Cap, many fans are hoping that he will return to the MCU. His character died in the first Black Panther, but he is such a fan favorite people are hoping he can make some form of return from the inevitable Black Panther two . Jordan’s peers at the Screen Actor’s Guild clearly saw the significance of the performance, also, since the actor and his fellow castmates recently won Outstanding Performance by a Cast in a Motion Picture at the SAG Awards. Black Panther is now streaming on Netflix. Other MCU movies include include Captain Marvel, which is now playing in theaters everywhere. Avengers: Endgame is also hitting theaters on April 26th followed by Spider-Man Far From Home on July 5th. Why doesn’t Captain Marvel have a love interest?